↑ "Monitor". Entertainment Weekly (1258): 30. May 10, 2013. 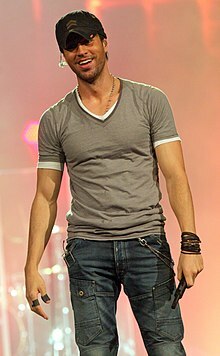 ↑ "Enrique Iglesias". Nndb.com. Retrieved September 4, 2013.